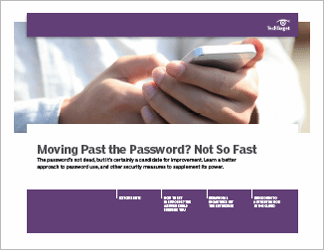 The password is not dead yet: Most enterprise personnel use a password to log into a site or a device every day. 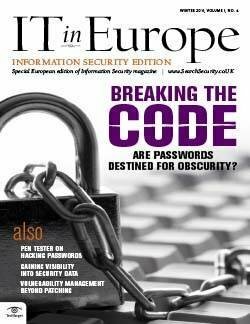 This three-part technical guide looks at how passwords can be better employed, while they are still around. 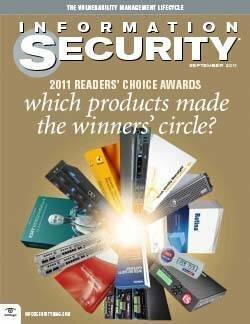 The opening chapter weighs the real risks of depending on a password and offers countermeasures to manage those risks. 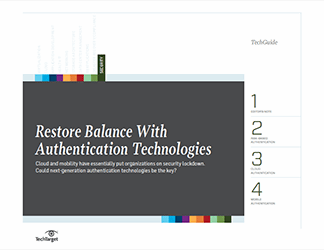 The two other chapters delve into security tools and user authentication methods that complement and supplement password security: behavioral biometrics and user authentication in the cloud that employ open cloud authentication standards. Fully a third of the IT departments in the world will upgrade or replace their traditional authentication systems in 2016. So it's a good time for a reality check of the technologies that will purportedly move us "past the password."